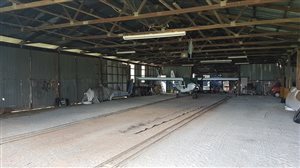 SECURE Hangar Space for Rent! 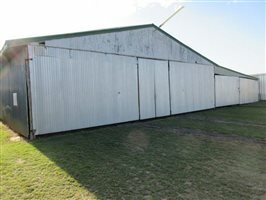 Hangar is approx 12mts wide by 3mts high. 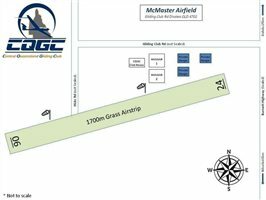 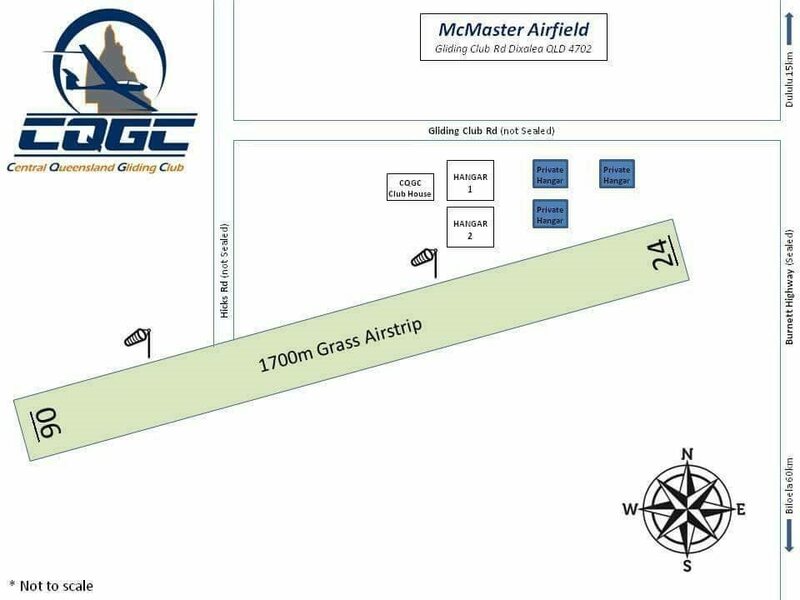 Airstrip is 1700mts grass. 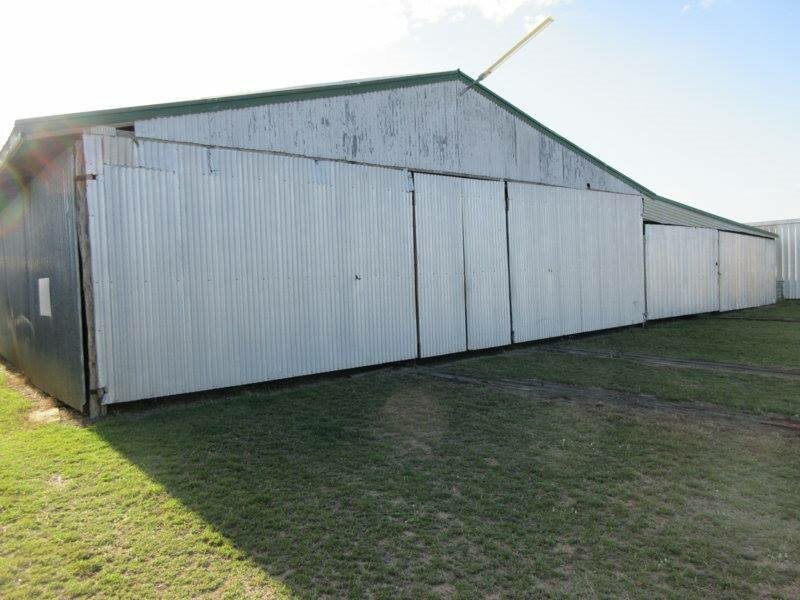 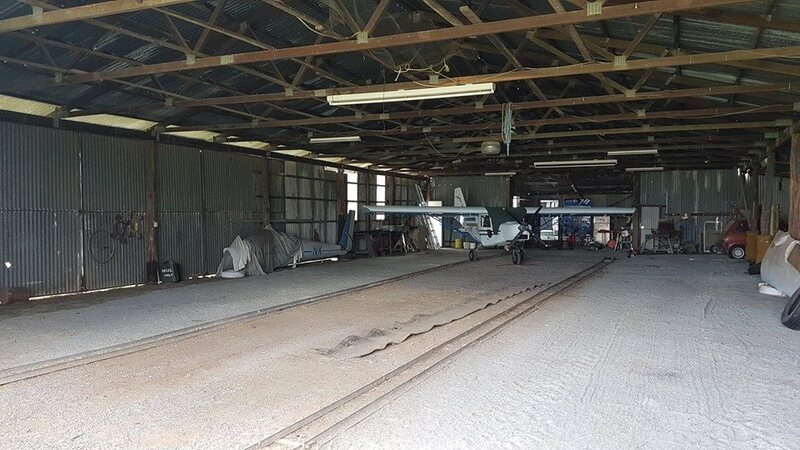 Interested in this Hangars - Hangar space for rent central QLD?